Best choice for low light, indoors, night time and fast action. 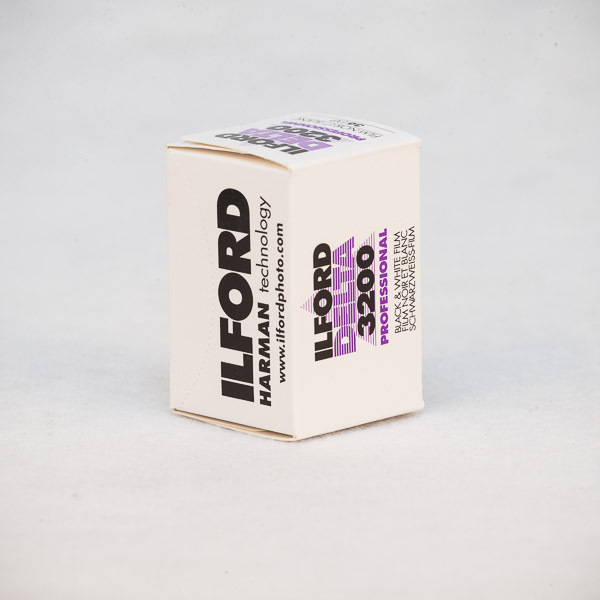 Ilford Delta 3200 is an ultra speed black and white film, ideal for fast action and low light photography such as night time, sport, or indoor architectural applications where flash photography is ‘forbidden’. This is a genuine high speed film with an ability to record highlight detail that sets it apart from other films. Ilford Delta 3200 means that this film does not need to be pushed.